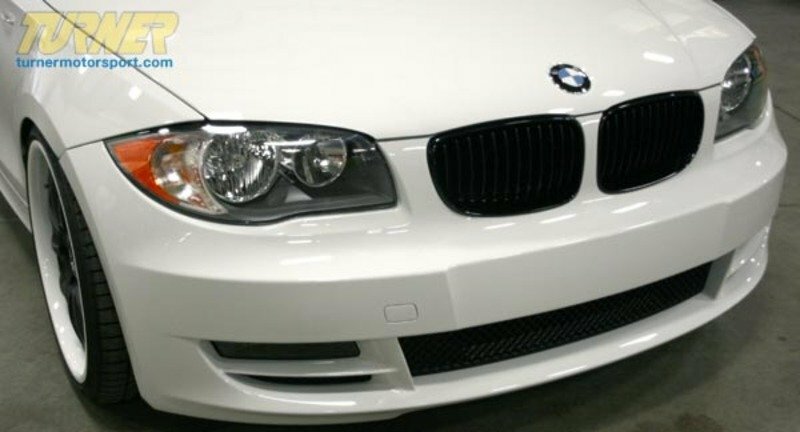 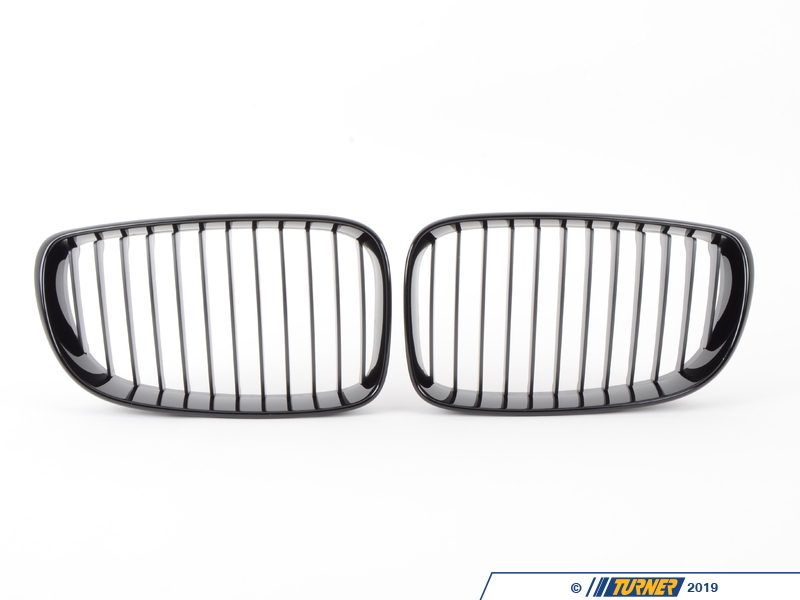 These are Genuine BMW front center "kidney" grills that install in minutes, eliminating the chrome and giving you the blacked out "shadow" look that has become so popular and attractive. 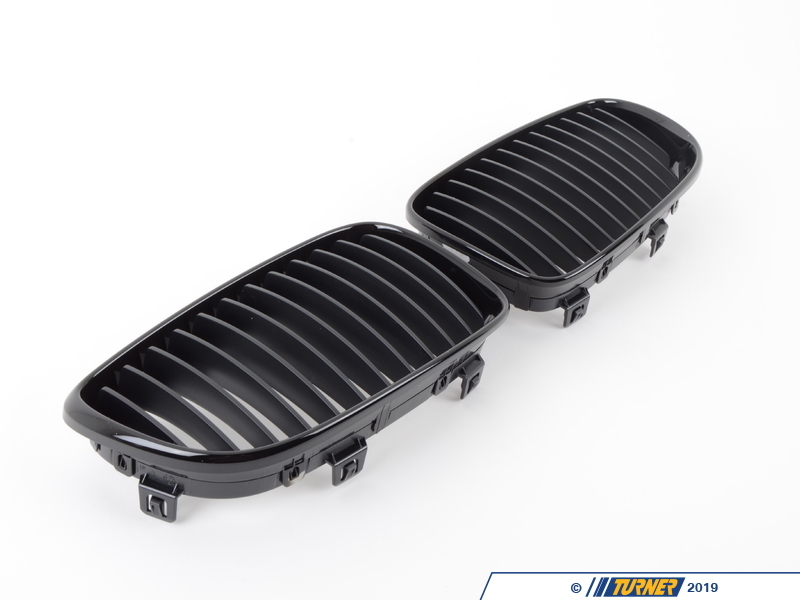 These work on any 1 series, including 128i and 135i (both coupe and convertible) and are the highest quality, as you'd expect from Genuine BMW factory parts. 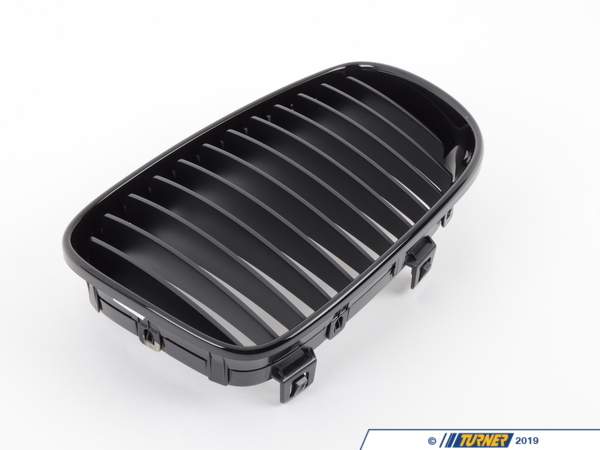 Kit includes one left grill and one right grill. 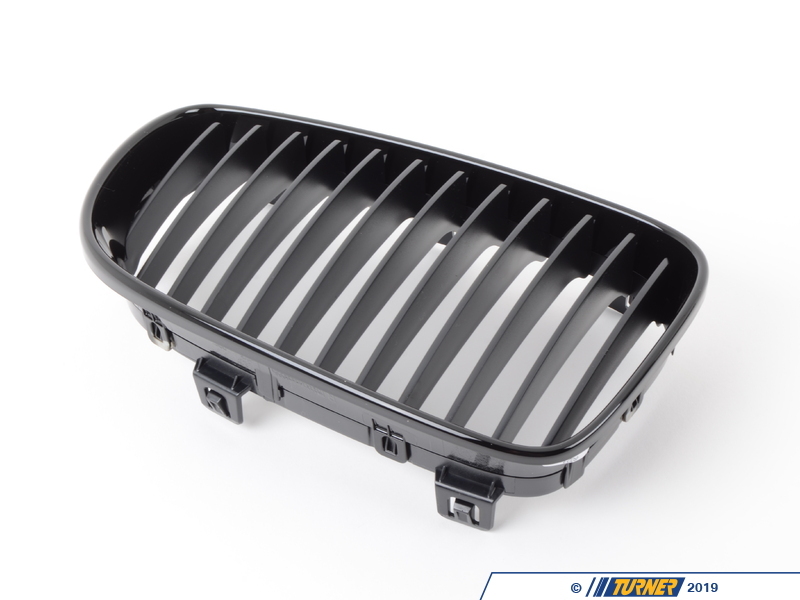 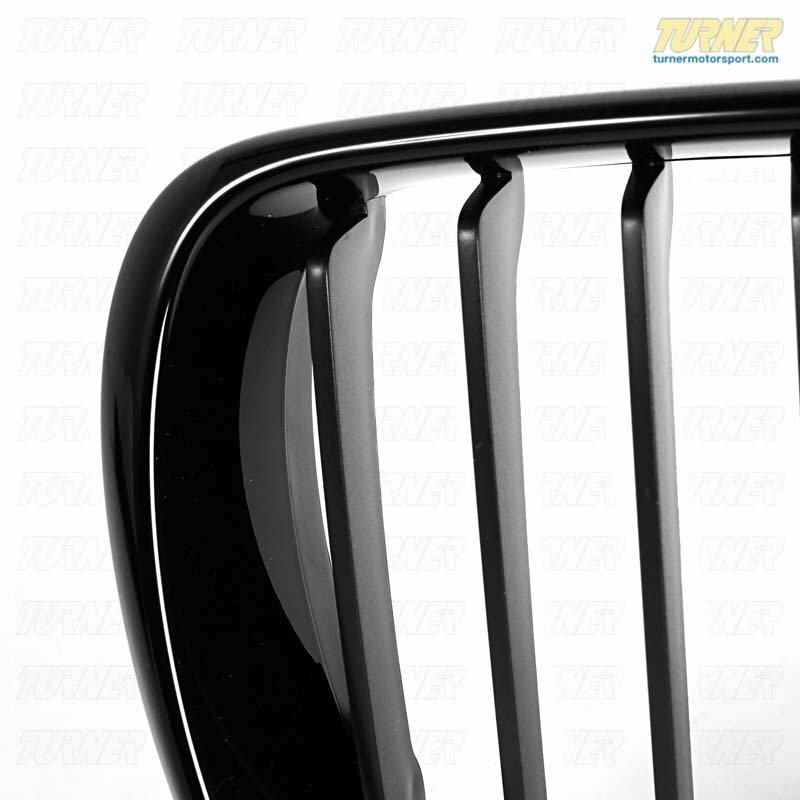 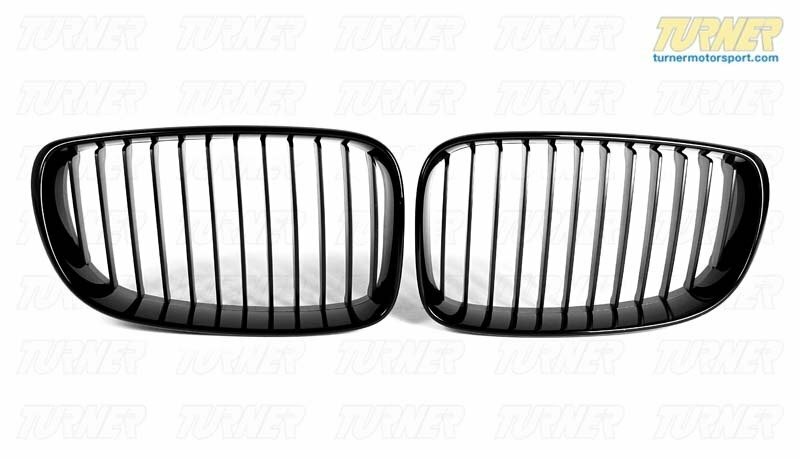 These grills fit all 2008 and newer E82 1 Series coupe and E88 1 series convertible, including 128i and 135i.